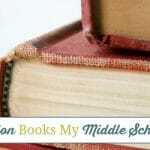 Historical fictions are a great way to make history come alive and get kids interested in History. It is also a wonderful and efficient way to help them enter the time period being studied. 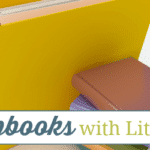 In addition to these benefits, selecting good historical fiction books can add to the literature studies in your homeschool. When choosing historical fiction, it is a good idea to include Classics so that your child, not only gets a nice historical story, but also a good work of literature in his hands. By doing so, while entering into a historical era, they also enlarge their vocabulary and learn to appreciate good writing. Set in the time of the rebuilding of Temple of Jerusalem, Victory on the Wall tells the story of a fictional boy named Bani, nephew to Nehemiah, who gets a part to play in the mission of rebuilding the temple. Set in the time of the Romans, this is the story of a young boy bent in getting revenge for the death of his father, but meets the carpenter Jesus who changes everything. The book tells the story of a slow change of heart from hate to love. This is the story of a boy, named Ranofer, who in his quest to become a master Goldsmith, endeavours to prove that his half-brother is a tomb-robber. It is an adventure-full, and suspenseful story that is sure to keep your child wanting to know how it ends. This is an educational and interesting biography of the great scientist, inventor and Mathematician, Archimedes. 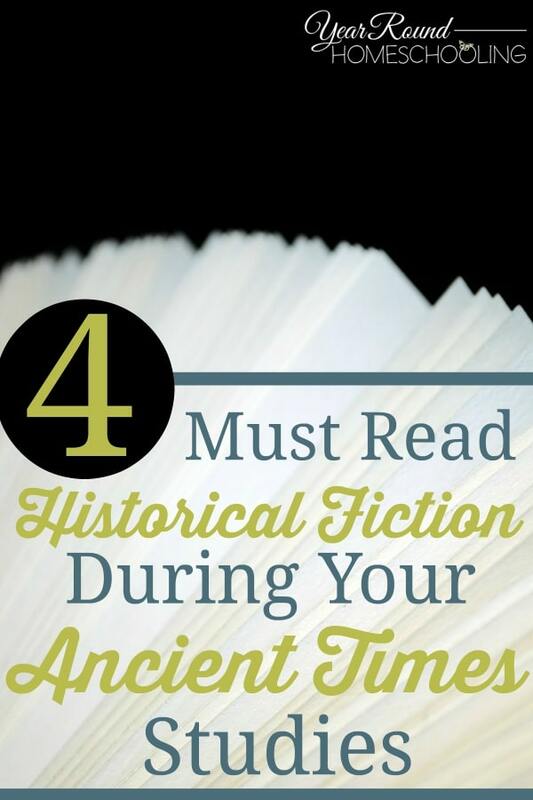 Do you have any Historical Fiction you would recommend adding to any Ancient Time studies? Homeschool mom of two boys and pastor's wife. Originally from the French island of Martinique, my Filipino husband and I live in Toronto. I love to teach, laugh, play games and bake. 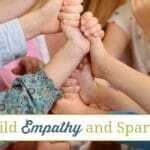 You can follow my homeschooling adventures, homeschool curriculum reviews and my recipes at Homeschooling for His Glory. You can also find me on Facebook, Twitter, G+ and Pinterest. What a great list. I almost forgot about the Bronze Bow and we are learning about Ancient Rome right now. Thanks Dawn. My son really enjoyed this this year. This looks like a great list. As a grandmother, it looks like they would make good gifts, too, for my grandchildren. Yes they would Donna. Happy to help :-). You must have had lots of fun going through your History studies! Sounds great! Good recommendations! I’d add The Cat of Bubastes by G.A. Henty. Detectives in Togas by Henry Winterfeld is a fun one, too, and apparently a series, though we’ve only read the first one. Oh yes G.A. Henty books are good ones! Thanks for recommending them. My husband used to laugh at all the fiction reading I did, but I love historical fiction and learned quite a bit about history from it. He doesn’t laugh now. Thanks for sharing your post at the #AnythingGoes Link Party. Thanks for stopping by Sandy. 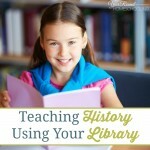 They can be such a great way to learn History! I would have to add D’Aulaire’s Book of Greek Myths and The Illustrated Odyssey. Thanks for the suggestion Erin. Does anyone know of any set in Ancient China? You could try The Chi-Lin Purse. It is more a collection of stories though. A few others we have loved are Mara, Daughter of the Nile; The Window in the Wall; God King; and Hittite Warrior. I’m sure there are more, but I’m not thinking of them right off the top of my head. You can see our reviews of those four at http://learningresourcedirectory.com/category/browse/books/history-books/ancient-civilizations/?s. History is my passion–I’m always looking for more great historical novels! We’ve read three of the ones above, but we need to get Victory on the Walls. Oh, a couple more–Cyrus the Persian by Sherman A. Nagel and Within the Palace Gates, about Nehemiah are great. Thank you for these suggestions. It is always great to have a nice list to go through! For my summer reading, I just finished Till We Have Faces by CS Lewis. the book is his retelling of the Cupid and Psyche myth. It’s amazing and wonderful. It’s hard for me to even say what I think is so fabulous about it. Part of it is the theme that love is often not what we think it is. Or that which we call love is actually only selfish desire for control. I probably would not give it to a younger student to read, although I can’t remember anything inappropriate for a middle school student. But a grasp of mythology, Christianity, and philosophy makes it much more interesting. CS Lewis is not Always my favorite, but this book is a keeper.